biobased content of the product. 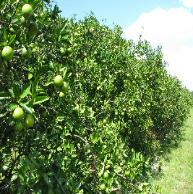 management solutions against HLB, other diseases, and pests. eliminate unwanted pests and disease. appearance, and improved tolerance for heat, and cold. ability to absorb nutrients for proper development. 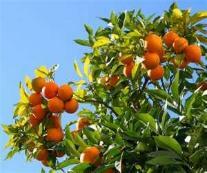 growth, and helps tress endure environmental stress. cannot disclose here due to its proprietary nature. offer a high quality product for less, adding value, and delivered as the customer requires. 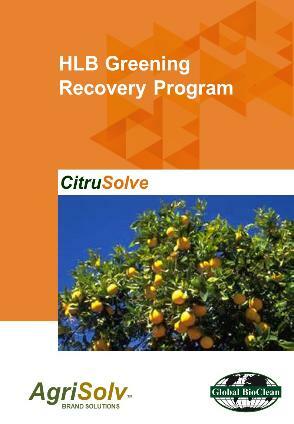 put CitruSolve™ to work for you. A Division of Global BioClean, Inc.
while improving the trees at the same time". use as a parking lot". 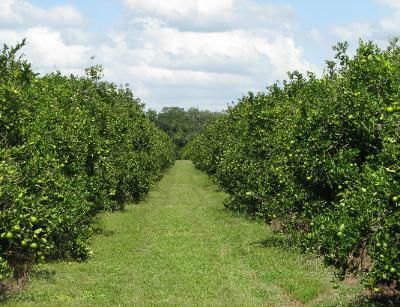 and my clients trees where all dying up to February of 2016.
citrus business is growing again. 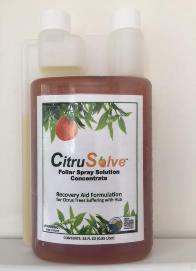 Thank You CitruSolve!"